What blew us away at the Organic Produce Summit (OPS) in Monterey last week? The answer is, all of it. I could stop this post here and anyone who attended this event last week would understand that is all that really needs to be said. But, it’s important for us to look beyond the typical measures of success (number of attendees, buyers present and sold-out expo, etc). 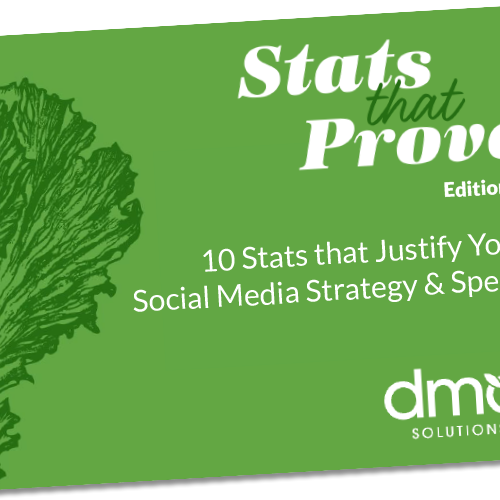 I have been attending events in the fresh produce industry for 20+ years, and in the first six and a half months of this year alone, DMA Solutions has attended six industry events. 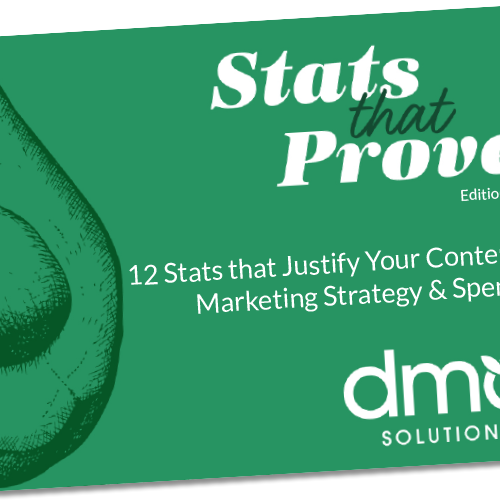 With this much tradeshow experience, it’s easy to make comparisons. We’ve heard good things about about OPS the previous two years so while we were in the area last week, Marissa and I decided to attend. It’s not typical for us to attend an event without thoughtful planning and goal setting, so perhaps that is part of “difference” we experienced since we simply set out to "experience the show”. Waiting to find out what’s in store for #OPS2018! @dmasolutions Dan’l Mackey Almy and Marissa Baurys with @costco’s Heather Shavey! As you enter the show, you know right away that you’re going to have a unique experience. It is clear by the details and the energy that someone has thoughtfully considered every aspect of the experience for the attendee. The real magic of this show begins with its focus on organic produce. Because of the singular focus, the discussions are richer and the education is more in-depth. It’s the same reason we love The Washington Conference! The focus of the event invites attendees to first unite around a common theme so we are all investing in that singular aspect on behalf of our industry to propel it further. OPS was about the business of organic produce, period. Less proving to be much more. 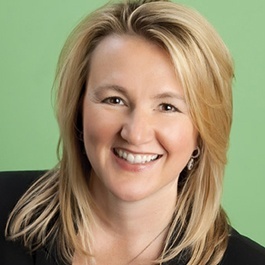 The other real difference I have surmised can be summed up in a casual comment from Tonya Antle, event co-founder. I complimented Tonya, Matt and the OPS/OPN teams for the unique experience and she thanked me and simply replied “you know, we have been attending industry events for many years so we know what works and what doesn’t”. BINGO. Which leads me to the second magical element of this event is the fact that the organizers use their experiences from attending other shows (inside and out of the industry) to create an elevated experience. The attention to detail was very noticeable and we appreciated the format of the event, the high quality food and drink, focused education, unique keynote session, visible and engaged buyers, and the laser focus on organics. 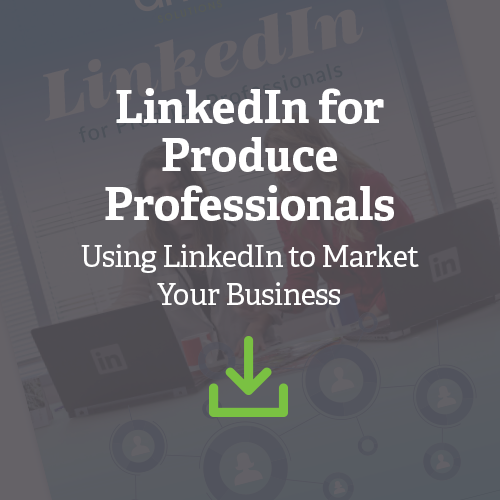 I believe face to face events are critical for this industry. It’s our time together when we solve the biggest issues, uncover opportunities and sell more! When we are together, we are making a difference and/or are selling more fresh fruit and vegetables, which is the ultimate goal. So, while the discussion of "too many events" is valid, I feel our focus should be on quality vs. quantity. In the end, the number of events will work itself out - we will either pay to attend or we will not, but quality is always a choice. Undoubtedly there were a few favorable circumstances that further bolstered the show – the newly remodeled Monterey Convention Center, the incredible weather and the prevailing discussions comparing niche regional shows (such as OPS) to the larger shows in the industry. From our discussions, the consensus on the final point is that bigger shows are not proving to produce greater returns for exhibitors. 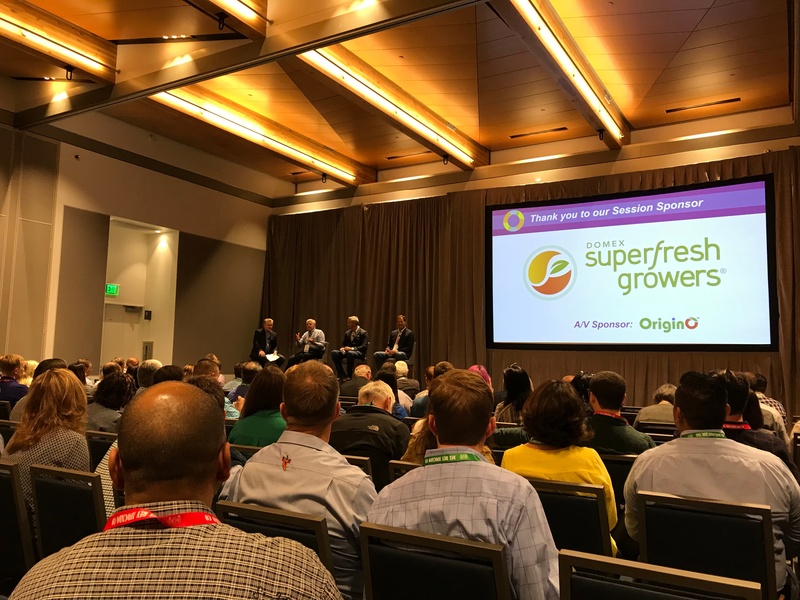 The Organic Produce Summit proved to be of greater value because of its commitment to the mission - to help growers make their case for organic and connect with retail buyers. The show focused more on education than self promotion, and the small details like the plastic-free badges and bamboo straws drove home the organic mission through each event in the schedule. The breakout sessions at this year’s event created discussions for our industry to ponder and posed questions for brands to answer. At the Organics and Media - New Landscape of Information session, journalists Anahad O’Connor and Laura Evans brought to light the confusion that consumers and the media still have about what organic products are and why they should purchase them. They called upon the industry to help tell that story in a compelling - and most importantly - a humanized way. Though this panel proved valuable, one question remained - how can we elevate organics to the media and to consumers without condemning conventional? The E-Grocery and the Future of Organic Fresh Produce at Retail session echoed the call-to-action for growers to tell a better story. Representatives from leading e-commerce grocers Peapod, Instacart, and Sun Basket all emphasized the importance of understanding what consumers want and meeting them on those points. 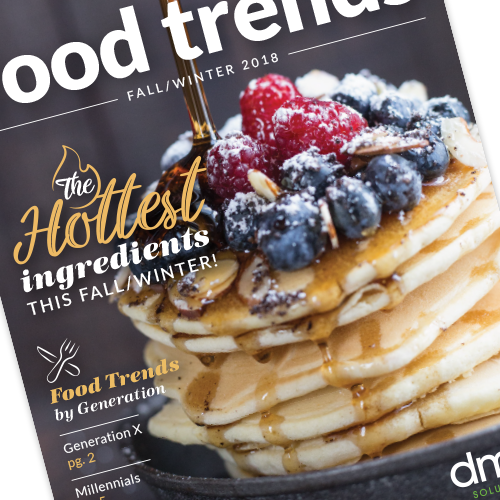 Tony Stallone, VP of Merchandising at Peapod, told us that shoppers aren’t as concerned with “organic” as they are with the earth, people, and with eating healthy. The panelists told us that their shoppers are concerned with buying non-GMO products, but don’t understand that all organic products are non-GMO. It’s up to us as an industry to position our products in a way that best appeals to consumers. We loved the unique Keynote Session that included two Ted Talk style presentations by Dan Buettner and Geoff White. Both presenters were engaging, entertaining, and thoughtful. The two highlights from them were wine consumption can actually make us live longer and Geoff White’s remarkable vision that one-day we will no longer have organic and conventional… we will only grow fresh produce organically. The last half of the Keynote Session featured Retailer Roundtable during which each retailer explained the benefits and challenges they’ve experienced with organics. The panelists had mixed feelings on whether they find it beneficial to segregate or integrate organic and conventional products. 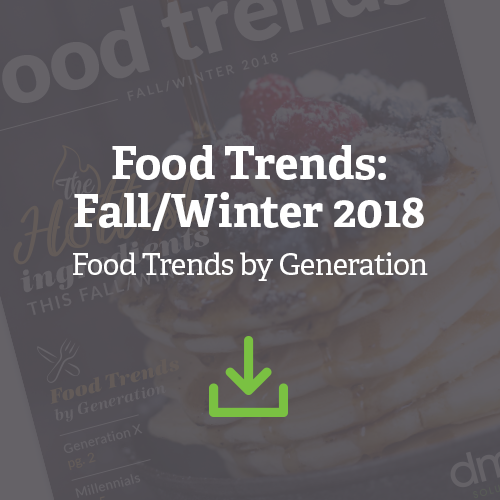 They agreed, however, on the fact that there is a growing importance for consumers to know where their produce comes from. This posed a big question from the audience - how can growers tell their stories when they are asked by retailers to private label their produce? In the battle between branded and private label fresh produce, is there room for both? 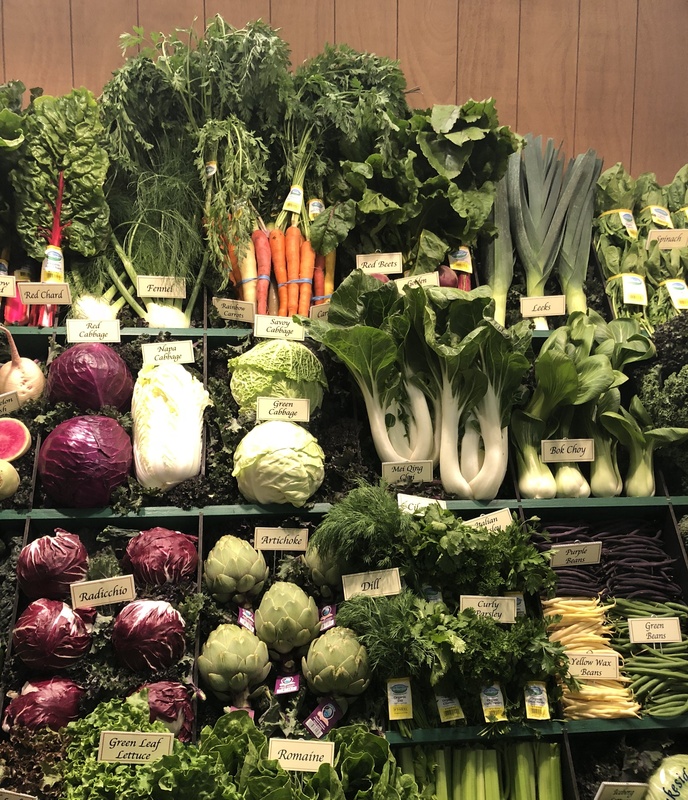 Randy Riley, Director of Produce for Kroger, called upon the industry, stating, “Sometimes, we don’t know the ramifications of what we ask for - so challenge us.” We loved hearing a retailer welcome feedback and are encouraged to continue the dialog around branded vs. private label. We would bet the phrase “Where did you get that coconut? 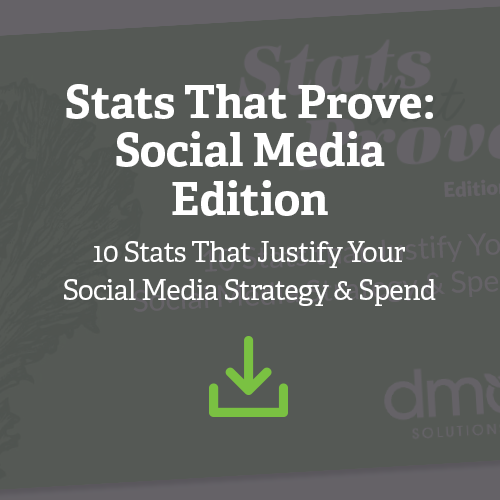 !” was one of the top five phrases heard on the showfloor. 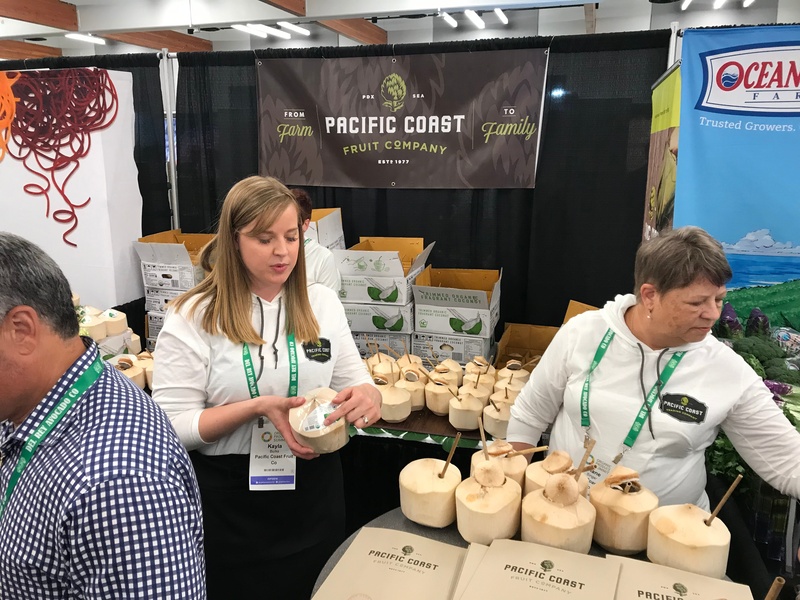 Pacific Coast Fruit Company brought tropical vibes to Monterey Bay with their fresh coconut water, served with bamboo straws. The refreshment drew crowds from all over the show floor, inviting attendees in for a conversation about their offerings. Wholesum Harvest kept the drinks pouring with their 100% organic Bloody Mary station. Their fresh tomatoes were the star in this tasty brunch treat, and their wood panel booth served as an inviting environment to enjoy the drink and learn about the family-owned operation. Wholesum Harvest’s certified organic, sustainably grown produce added brightness and color to the natural wood background. Good Farms blew us away with their organic cold-pressed strawberry juice. This tasty, refreshing sip kept us cool and brought us into the booth to learn about the brand’s commitment to cultivating positive change by encouraging healthy eating habits and caring for the earth. Good Farms is certainly staying true to their name by doing all things - including that sweet strawberry juice - good. approaching, this smart booth swag will surely be used by booth visitors in the near future! Lakeside Organic Gardens brought a show stopping display to the Organic Produce Show - as in they literally stopped foot traffic at the show! 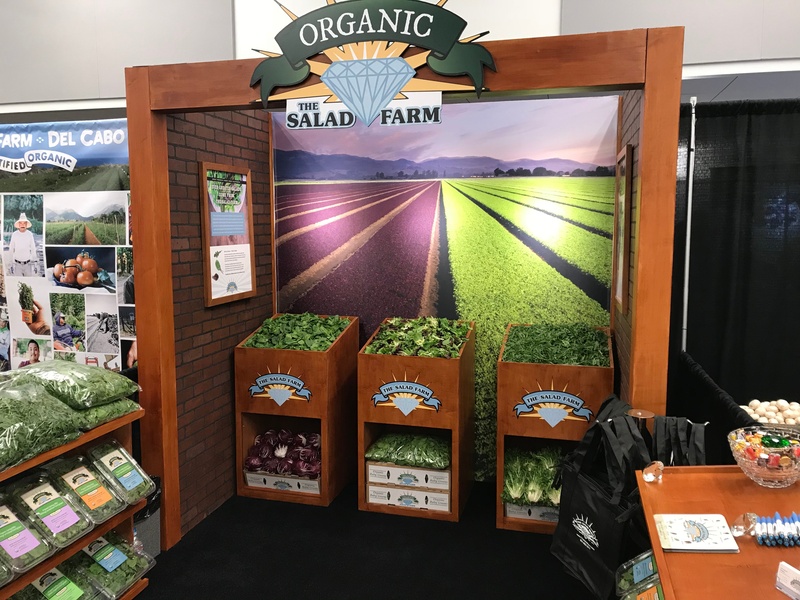 This booth featured produce that was grown 24 hours before the expo, highlighting the brand’s commitment to providing retailers with the freshest product possible, all 100% organically grown in California. We also loved hearing the company’s philanthropy story - the team donates produce to local food banks regularly, and they are committed to reducing food waste. Wild & Raw treated us to a sweet snack that was guilt-free - dried organic fruits and nuts! These watermelon slices in particular piqued our interest - they are one of the first brands to produce 100% organic dried watermelon slices! 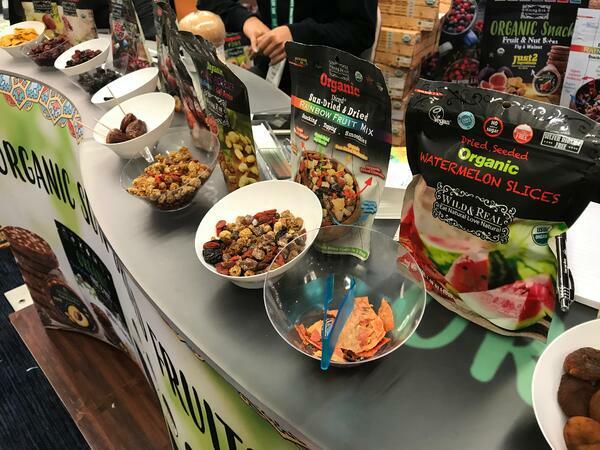 The individually packed nut and fruit butters stood out on the show floor as a healthy snacking innovation. Our first experience with the Organic Produce Summit blew us away and exceeded all expectations. 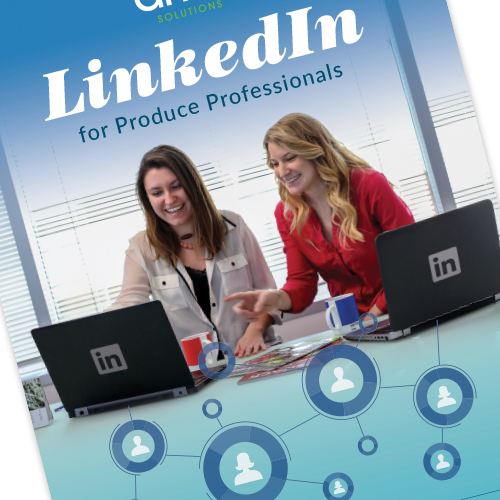 We left the show feeling empowered and invited to help growers tell their organic growing story and elevate the category as it continues to grow in produce sales. We’d like to hear what blew you away at this year’s show! Comment below or tweet us @TheCoreBlog to share your thoughts.